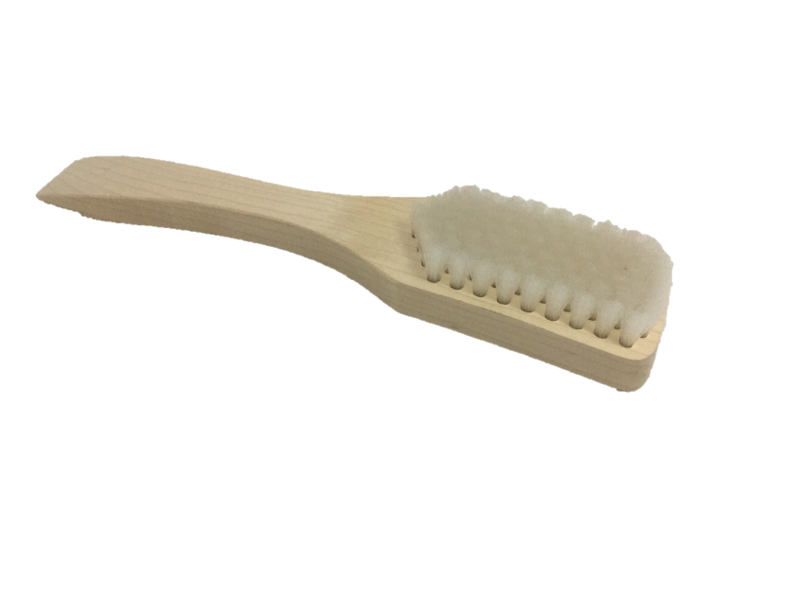 If you need to do any form of intensive cleaning, a good quality brush is a necessity. Ideal for deep scrubbing and scouring, these are the perfect solution for any hard to remove stains and spots. 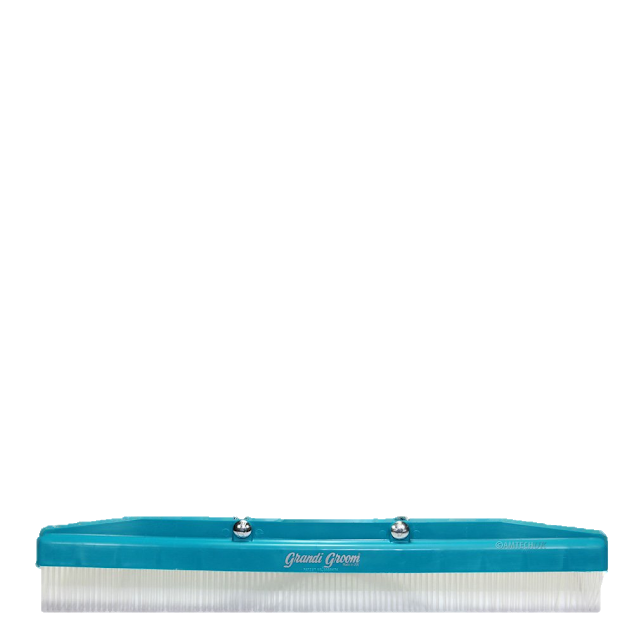 They are also a great tool for quickly removing ingrained dirt and grime before vacuuming or steaming. If you have any questions about which tool is perfect for you, don’t hesitate to contact us, or visit our showroom, for our expert opinions! Which brushes do what tasks? Due to the fibres of the fabric, dirt and grime have a nasty habit of working their way into carpet and staying there – especially in high traffic areas. 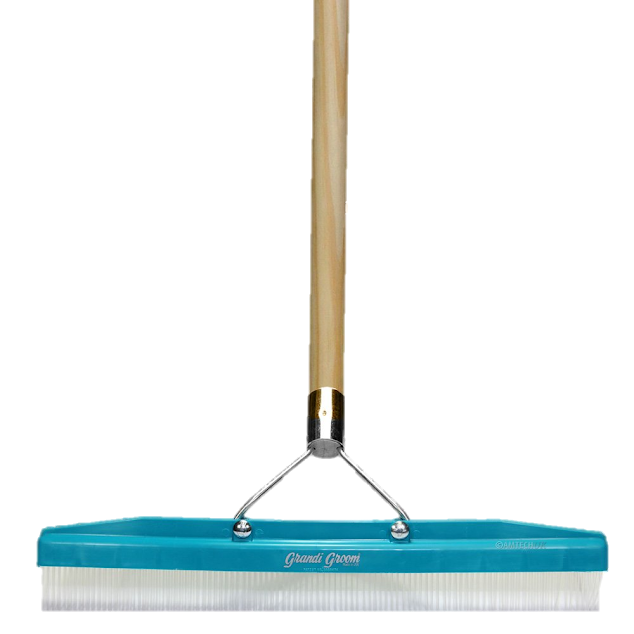 Good quality carpet cleaning brushes are a great way to loosen ground in soil before you vacuum, and they won’t remove the colour from the fabric either! 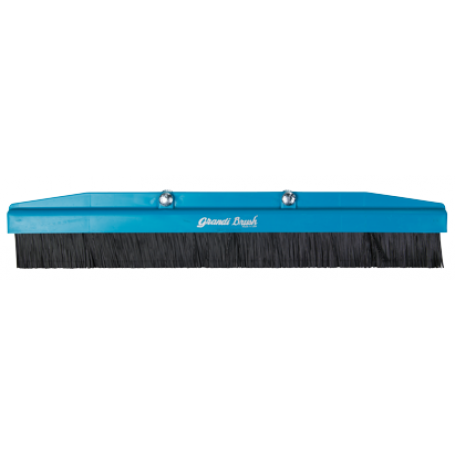 For a thicker carpet, such as shag pile, our Grandi Groom broom will separate the strands, making it easier to clean. 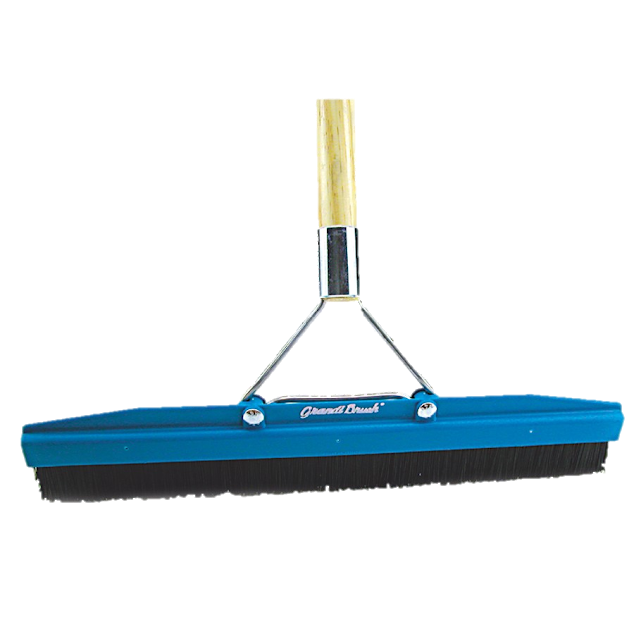 If you have an oriental rug that needs extra special care, use its little sister, the Grandi brush is the ideal solution for a more delicate clean. When cleaning upholstery, it can be difficult to thoroughly clean furniture without harming the fabric. 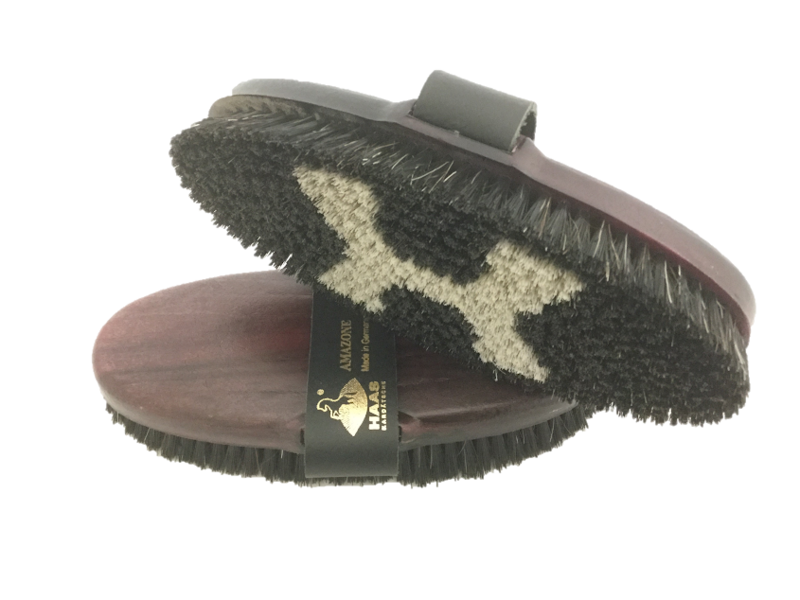 We recommend an authentic horse hair brush, so you can agitate the fibres without causing any damage. Ours are specifically designed working upholstery cleaning chemicals into heavily soiled areas. Based in Ferntree Gully, our carpet cleaning brush to businesses across Melbourne, Canberra, Sydney, Brisbane, Darwin, Perth, Adelaide and Hobart – and across regional Australia.